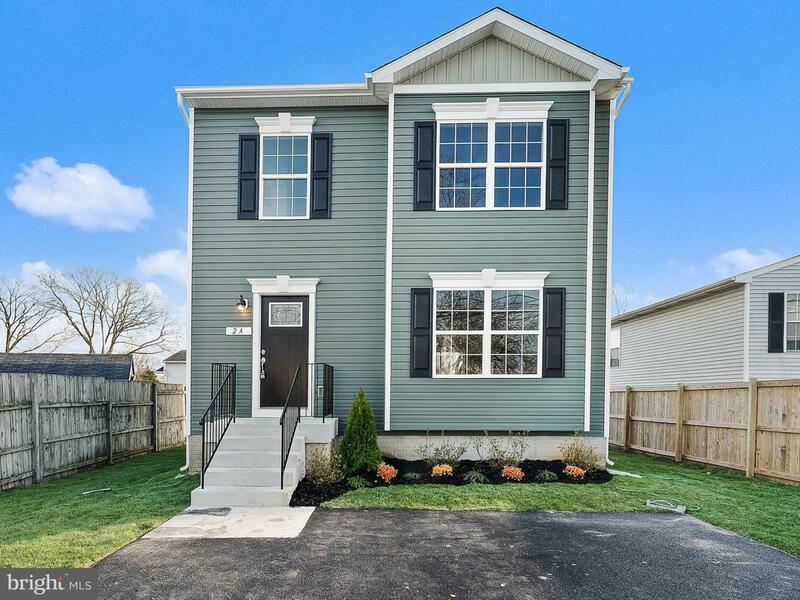 NEW CONSTRUCTION MOVE IN READY! 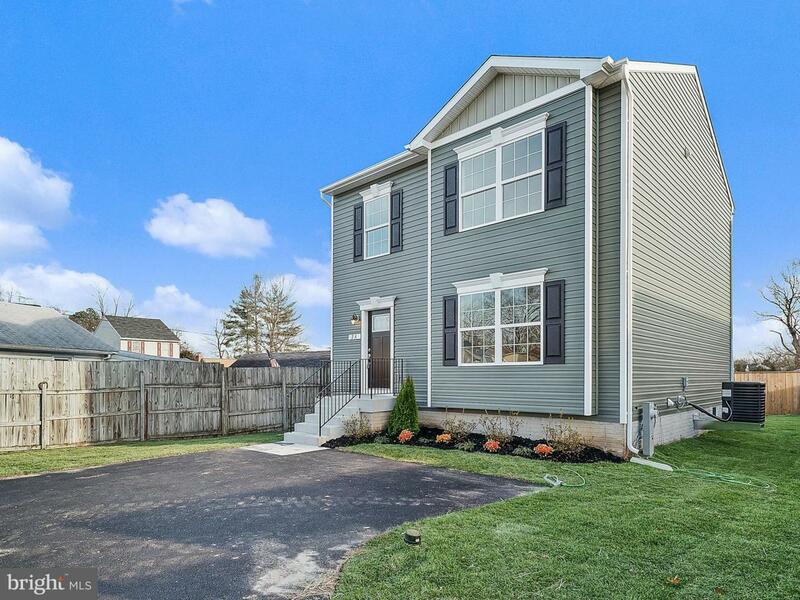 3BR/2 1/2BA ALL ABOVE GRADE for less than a townhome. 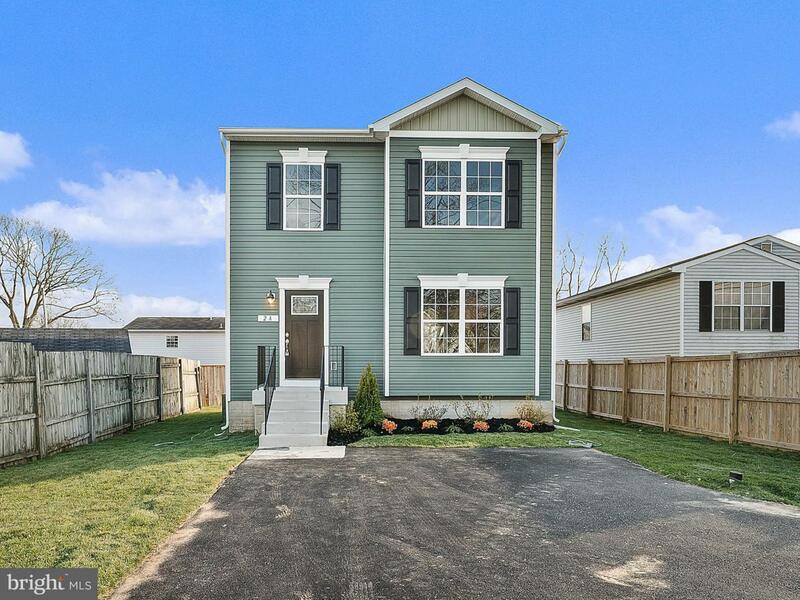 Granite, SS appliances, Custom Ceramic Tile, Upgraded Cabinets, Sodded Yard, Landscaping Package, Custom Paint(not builder beige). 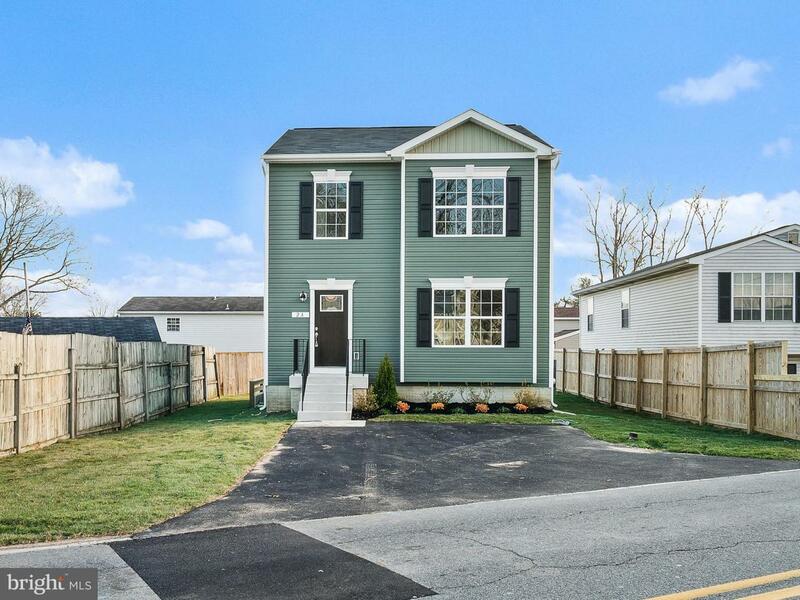 Best Deal for a New Home in Glen Burnie!! Listing courtesy of The Peoples Choice.